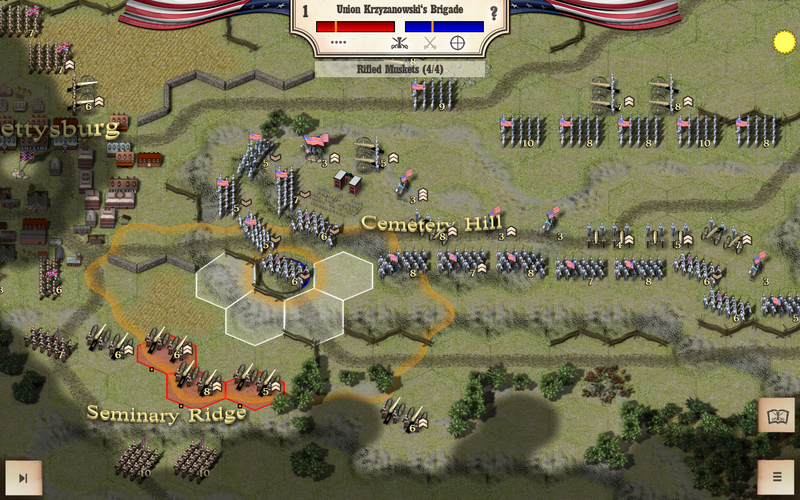 The Battle of Gettysburg was fought from 1st to 3rd July 1863, in Pennsylvania. 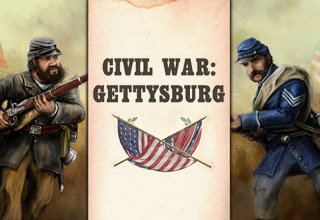 The battle resulted the largest number of casualties in any battle of the entire war, and was the turning point of the American Civil War. Over three days General George Meade’s Army of the Potomac defeated the Confederate army of General Robert E. Lee’s, ending Confederate attempts to invade the North. The first day ended with the Confederates in control of the town of Gettysburg but they had failed to push on to take the high ground. Day two was a day of a series of actions at both ends of the battlefield at Culp’s Hill and Little Round Top. 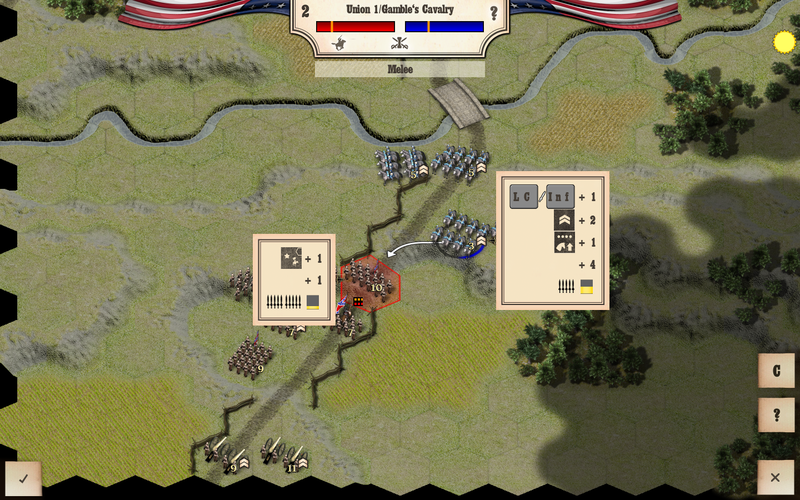 Day three ended with the disaster of Pickett’s Charge. 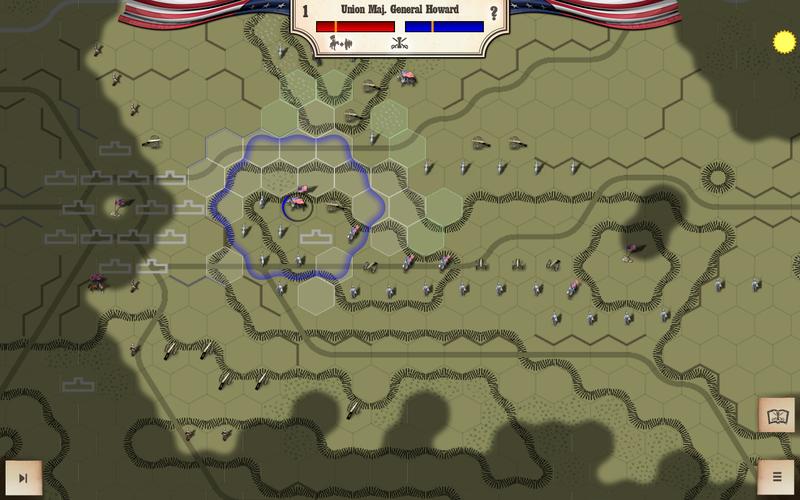 ‘Twilight’ scenario covering the key actions from the 2nd and 3rd day of the battle. Three massive one-day scenarios for each of the three days. 8 different types of artillery. 5 different types of cavalry (mounted & dismounted). 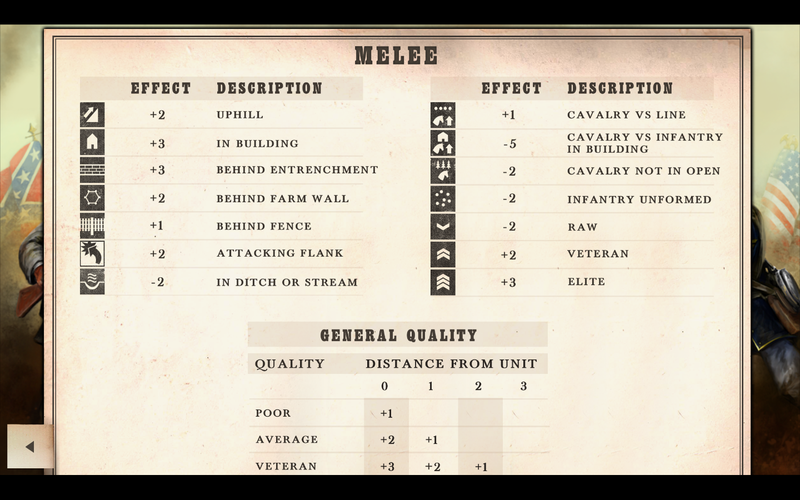 3 different types of infantry. Four categories of unit quality.